Despite the rising power of owned media, brands, politicians and other organisations should think carefully before alienating themselves from the mainstream media, experts tell PRWeek. What do President Trump and Liverpool FC have in common? Both have distanced themselves from significant elements of the mainstream media in recent weeks; through Trump’s exclusion of certain journalists from press briefings and Liverpool Football Club’s banning of Sun reporters over the newspaper’s reporting of the Hillsborough disaster. The motives and tactics may be very different, but in both cases the underlying message is: we don’t really need you anymore, and what is more, we’ll strengthen our own brand by publicly shunning you. Experts point to brands and organisations having a growing faith in their own media channels, linked to the relative decline in the influence of the mainstream media, to explain these two decisions. But is it ever sensible for brands, politicians or any other organisations to stick up two fingers to the established media? And what are the lessons for the PR industry? Jimmy Leach, ex-head of digital comms in Downing Street and head of digital diplomacy in the Foreign Office, says the timing of Liverpool FC’s recent action - 27 years after the Hillsborough tragedy - "illustrates their confidence in themselves as a media brand in their own right, rather than their lasting outrage". "They have their own direct lines to audiences, through social media and, importantly, through paid-for channels such as LFCTV. Through such means, they can control the message and even make a few quid." He adds: "Trump is similar in that he wants to isolate himself from the media so that he controls the agenda." One could ask why Trump would worry about getting an edited, critiqued version of his message out in newspapers and TV programmes when he can reach 25.7m people directly through a tweet. Leach says he could even see the emergence of a White House TV channel where the President controls the interviews he gives, much like former Manchester United manager Sir Alex Ferguson did with MUTV when he fell out with the BBC. Falling readership of newspapers, at least in print, heightens a feeling that mainstream news outlets are less influential than they were. Circulation for the Daily Mail, The Sun and The Mirror fell by 4.9 per cent, 6.7 per cent and 10.4 per cent respectively last year, recent ABC figures show. The rise of popular bloggers and online publications has added fresh competition. Mainstream news outlets are also less trusted, a situation heightened by Trump and others throwing ‘fake news’ accusations. According to Edelman’s 2017 Trust Barometer, the number of people in the UK who said they trusted the media fell from 36 per cent to 32 per cent in one year, amid a "crisis of confidence" in the establishment. The survey took place last autumn, and the figure fell again to around 24 per cent at the end of 2016. 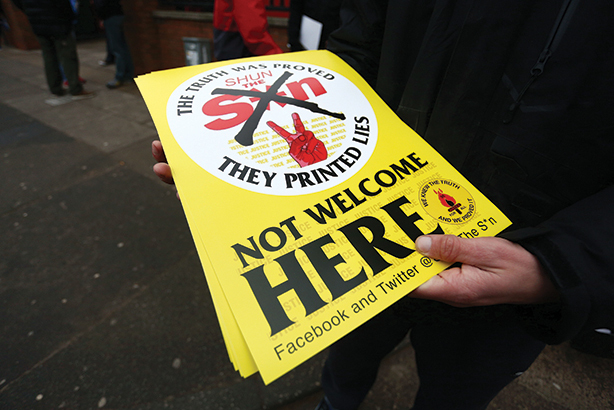 Are brands and organisations right to engage less with the mainstream media? 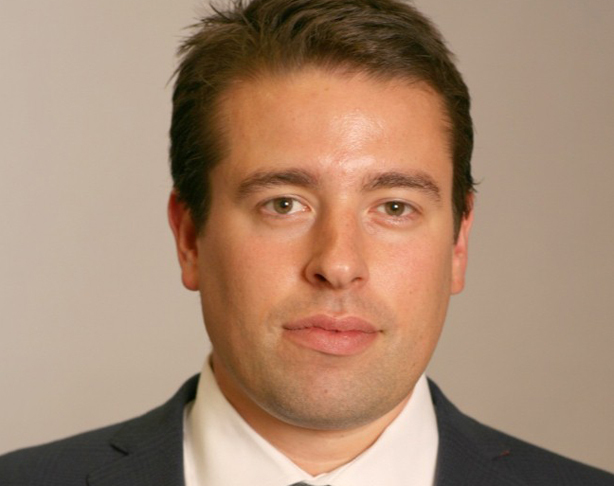 Nick Barron (below), Edelman UK MD of corporate and financial, urges caution. "It’s true that trust in traditional news media has, in aggregate, been going down – and it’s true that it’s never been easier and more important to engage directly with your audiences," he says. "But it would be a mistake to think that you can now ignore traditional media." Barron points out that Trump’s strategy is not to ignore the media but "to engage it head on". "Yes, the White House has been playing favourites with outlets like Breitbart and freezing brands like CNN and The Guardian out, but during his press conference last week, Trump spoke to the media for an extraordinary length of time and his success in the Presidential campaign owed a large part to engaging traditional media. He gained far more airtime than any of the Republican candidates during the Primaries and was much more active than Hillary during the Presidential race. "During interviews, Trump spends more time thinking about his ultimate audience than seeking the approval of journalists – and this seems to work. The more he was on TV during the campaign, the stronger his performance in the polls, regardless of whether the tone of the coverage was positive or negative." For Barron, declining trust in the media arguably makes it more important to engage with them. One reason is that audiences think journalists are 'agenda-driven', so the public will be sympathetic to any interviewee who they think is being unfairly treated. "The challenge for business is to take more risks, not to shut out media who give them a hard time. If you don’t engage, you look shifty," he says. It’s also wrong to assume the established broadcasters and newspapers are on the path to irrelevance. In print circulation terms, some titles recovered last year in the UK, aided by huge interest in the political upheaval. Take, for example, The Times. ABC figures show its print circulation rose an impressive 11.6 per cent in 2016, while it added 276,000 net new digital subscribers in the fourth quarter. Admittedly, print ad revenue fell 20.4 per cent in the quarter, but in terms of reach it’s certainly not dwindling. 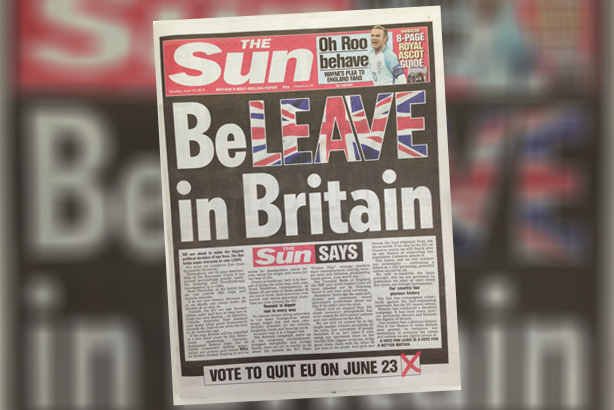 Former Sunday Telegraph deputy editor and ex-Daily Mail sports editor Tim Jotischky, now a senior consultant at PHA Media, believes brands that boycott the likes of The Sun and Daily Mail "may find they’re fighting a losing battle". "It’s certainly true that brands can more easily forge a direct relationship with customers today than ever before and that does have implications for the PR industry, but I’m sceptical about the idea we should stop using the likes of The Sun or Mail to relay our clients’ messages. "They’re still big beasts in the media landscape and the fact they’re hated in some quarters doesn’t change the fact they have huge mass market appeal and their strident tone and agenda-driven approach is actually part of what makes them so successful." Michael Gonzalez, head of influencer relations at PR agency Bite, says it is "naïve" to think brands can successfully engage with audiences by relying solely on either owned or traditional media. "A polarised, exclusive approach is an outdated one as it ignores the fact that audiences are both diverse and fragmented. Companies need to have a blended approach as each medium serves a different purpose." "You still need to engage," Barron stresses. "But I think it is a wake-up call to the media that the public is increasingly willing to question their legitimacy and businesses will increasingly prioritise ‘values’ over ‘reach’ when it comes to choosing their media partners." In this respect, 2017 already feels like a watershed. "This is an exciting period for our industry and we need to learn to adapt to the new era of news," says Shimon Cohen, former CEO of Bell Pottinger PR, who now runs The PR Office. "It is a chance to cement our position as trusted sources for the media, as well as adapting to new ways of communicating to ensure that our clients' message is heard."